A modern take on a classic: the Rush Original in a slim fit. 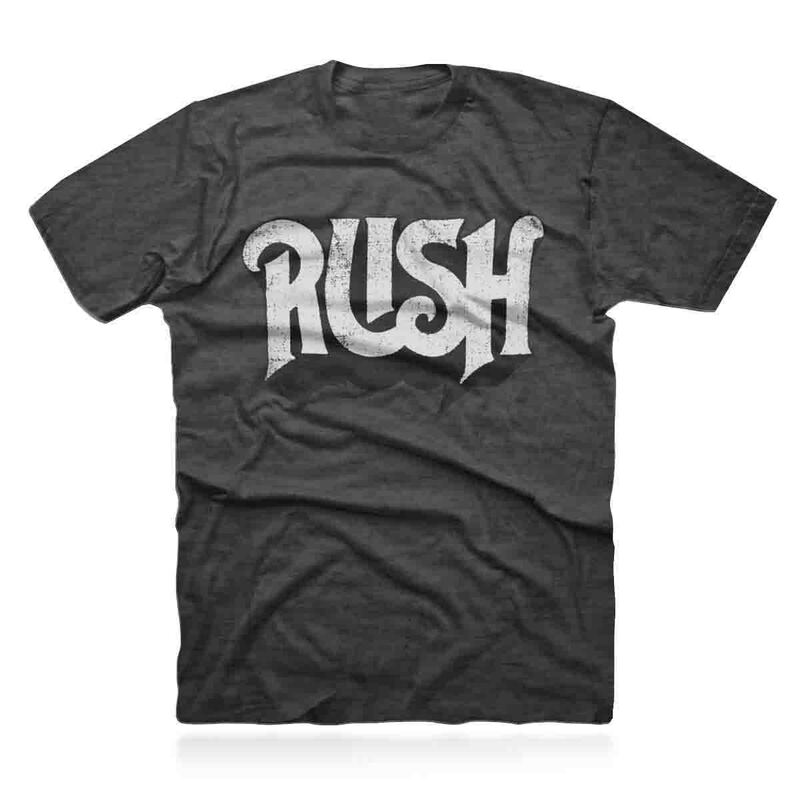 Again, the print on this shirt is distressed for a vintage look and this style fits slimmer than the other Rush Original Tees. This heather black soft tri-blend shirt also boasts a custom printed "Rush" neck label. Printed on 50% Polyester, 25% Cotton, 25% Rayon.